If You Are A Business Owner, Take Back Control Of Your Website From “Web Masters” Who Hold You Hostage… Only If You Want To Know How To Get More Customers & More Leads From Online Marketing! 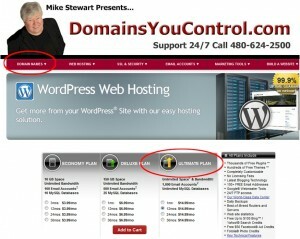 And if you have NO website now, here is how you start today! Watch This Auto Run Presentation Starting Now! Are you happy with the number of new customers and calls you get from your website? The answers you have are for your business, and if you don’t make these mistakes, we are not for you, but…if you want these mistakes and problems to go away forever, then we solve that problem fast and easy. If you don’t own your name, own your hosting, and own the ability to make changes at will anytime you want, and want to know experts who make the web work for you to get more customers than you are right now, then we can start the process by booking time with us asap! When you work with us, you will learn there is whole lot more…but here is where your start to fix the problem by getting your first website you control. We can and will do every you need from content to design, but that costs more money. But if you are in control, you can choose to do the simple things or all of it. You have to spend time or money. Spend more of what you have, but you decide, not forced to spend money by a web person. Marketing is much more important than what a website site looks like. We make functional websites that make the phone ring. Do not ever let a web design company do this for you. 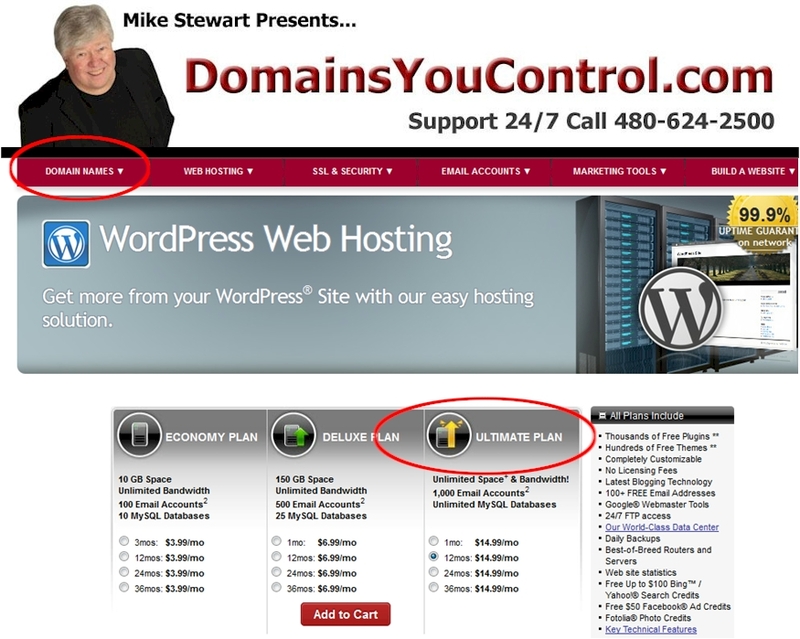 Always get a “.com” name and own it in account you control and pay for yourself. Never let a web person buy or just take care of your hosting for you, buy it here, pay for it yourself and own it for life. Step. 2 Get your logos, pictures of your business location, pictures of you or your staff, or an idea of what you want to see for your header graphic. We will work on it when you book your time. Step 3. If you are ready, call to schedule your first 2 hours to start the basic design of your site together in real time over the web. An active website takes a lot more of creative that you can do or pay others to do for you. Up to you, spend money or time to keep it alive, as websites are never finished, they must be ever changing to get results. We will show what to do, and keep the design time to a minimum to start success for your business. Design does not make money. The information a stranger finds to compel them to take an action does! Not whether it is red, green or blue. We respect your image, but this is direct marketing for small business. If you want image advertising, that costs unnecessary money and time! We believe that is too expensive to see an ROI for most small businesses. Most web design firms want to sell you “pretty”. We want you to learn to have control of your content and we believe our sites to be as pretty as theirs, but the marketing we do gets results.